This Tutorial help you for applied H-Forms Delivery status. 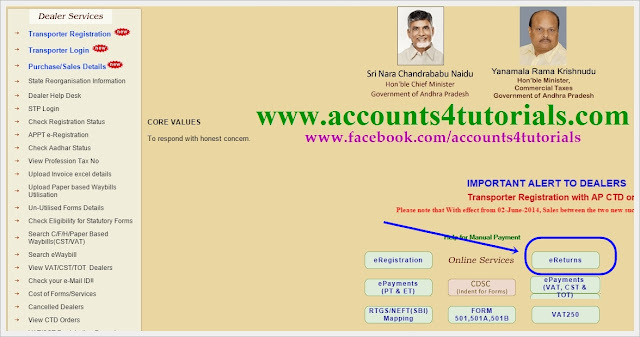 Andhrapradesh Commercial Taxes Dept allows you to track H-Form delivery status. If you know your H Form delivery status, follow the following steps. 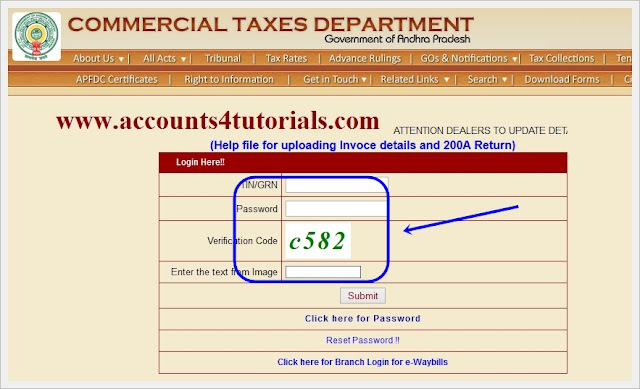 Note: TIN No Must starts with "37"
> Now you can see Pending/Pending for Dispatch H-Forms Details.